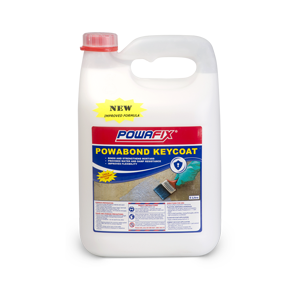 Powafix Powabond Keycoat is effective at binding mortars and improving damp resistance, flexibility and plaster key coat adhesion. Provides water and damp resistance. Remove all loose & flaking material and sand paper to a smooth surface. 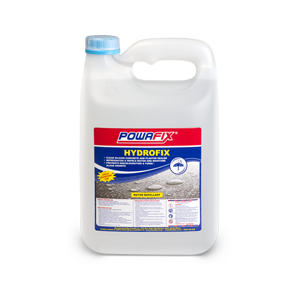 Clean surface with Powafix Sugar Soap* and treat fungi and algae with Powafix Fungi Fix*. Surface moisture must be <15% and do not apply during cold rainy conditions.